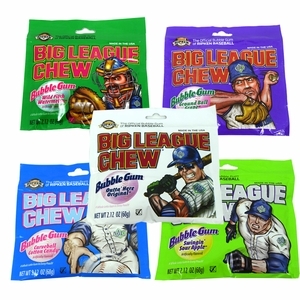 Big League Chew gumballs are back for springtime and baseball season. This chewing gum in bulk is a favorite of Little League players everywhere! 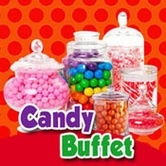 Each resealable plastic tub contains 80 individually wrapped gumballs that are absolutely delicious to chew. 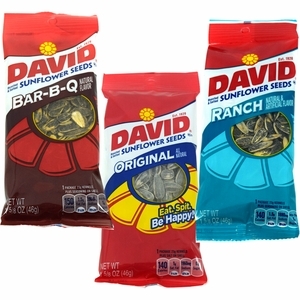 They'll make perfect baseball candy this spring. 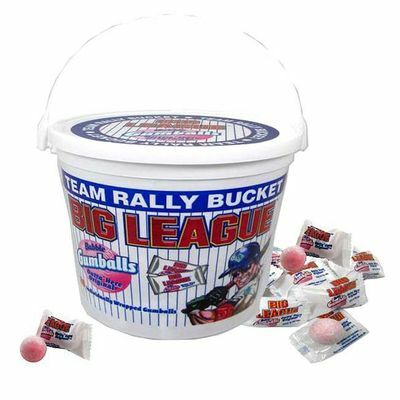 Pick up a few tubs as concession stand snacks and watch the gumballs fly right off the shelves. 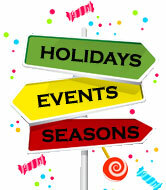 And you can shop for more wholesale summer candy deals right now from Blair Candy!